A new estate to us, and a very drinkable Barbaresco. Garnet in colour, with the classic shimmering orange Nebbiolo tint. 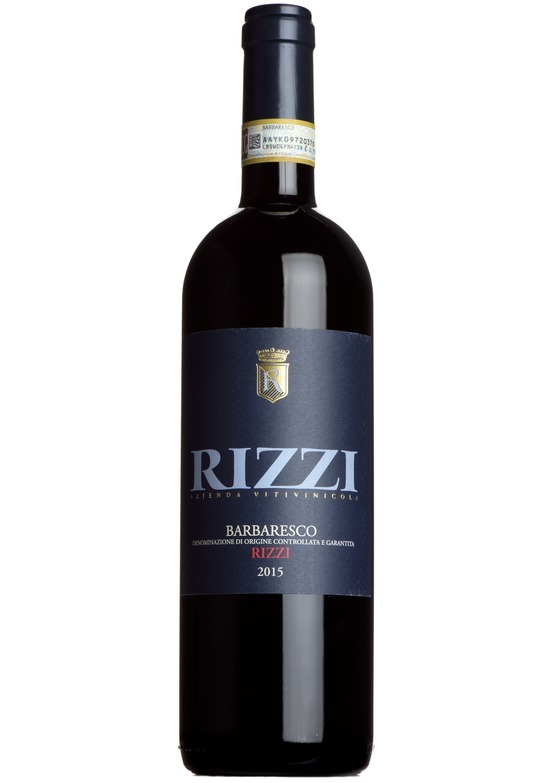 Highly fragrant, and almost feminine in style, with red fruits, a touch of spice, and classic floral notes. Good texture and tannic structure on the palate. Ripe, almost sweet fruit - a very accessible style with elegance, supple texture and great balance.